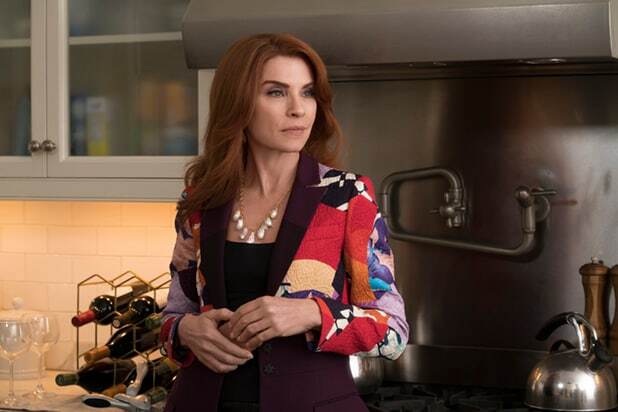 The Juliana Margulies-led “Dietland” has been canceled after one low-rated season, AMC announced on Thursday. The critically-acclaimed series, from executive producer and showrunner Marti Noxon, starred Joy Nash and Margulies in an adaptation of the novel of the same name by Sarai Walker. 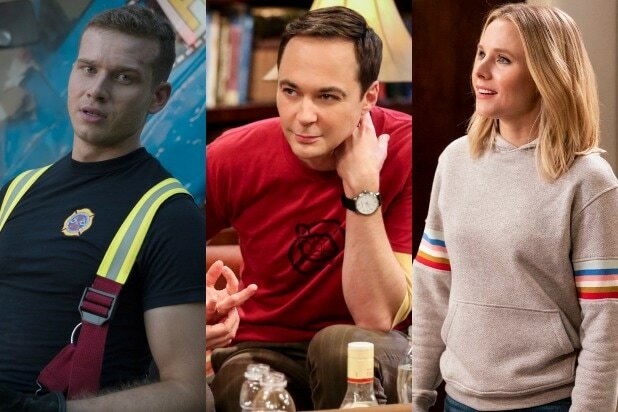 The decision to cancel the series came down to the show’s low viewership. Across 10 episodes, “Dietland” averaged 693,000 viewers a week, including three days of delayed viewing. Among adults 18-49, the numbers were even worse, with an average of just 203,000 viewers. Noxon served as executive producer on the series alongside David Ellison, Dana Goldberg and Marcy Ross of Skydance Television, as well as Maria Grasso of Tiny Pyro, Bonnie Curtis and Julie Lynn of Mockingbird Pictures, and Jackie Hoyt.